The event, organised by the German Women’s Council (DF) and the association of female entrepreneurs (VdU), was attended by German Chancellor Angela Merkel, Queen Máxima of the Netherlands, Canadian Foreign Minister Chrystia Freeland, IMF boss Christine Lagarde and Bank of America Vice-President Anne Finucane. Businesswoman and daughter of US President Donald Trump Ivanka Trump also joined the event. Although she holds the formal title of special advisor to the president, Trump referred to her role “as an entrepreneur” when asked by a moderator in what capacity she was attending W20. The audience booed and hissed when Trump spoke of her father as a “tremendous champion of supporting families”. 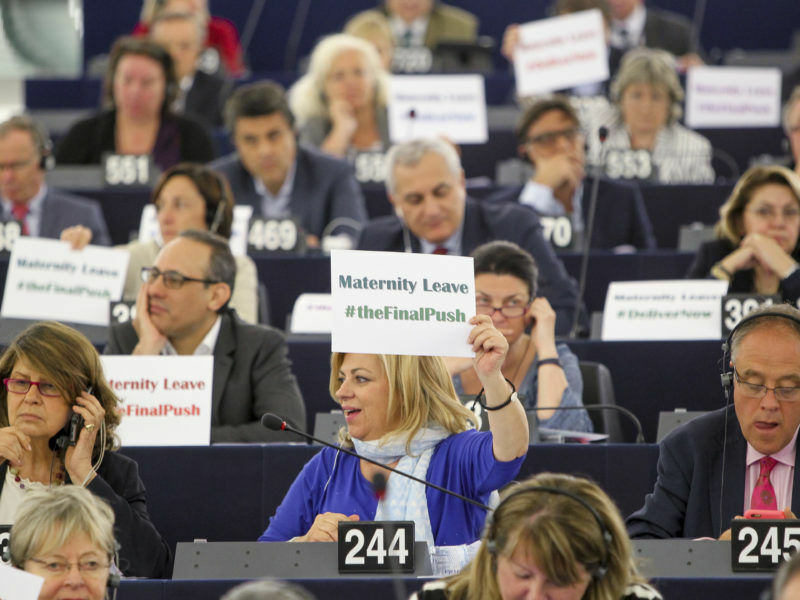 Behind the glossy international foreground, a global network of female businesswomen and politicians have fought for years for social acceptance and political implementation for better access to jobs and education. In the 21st century, this is no longer a cause espoused by a handful of feminists: over 100 delegates attended the W20 Summit. German Startup Monitor in 2016 revealed that there has been a steady increase in the number of women founders, but the figure is still only 13.9%. And Germany is by no means an exception to the rule. Queen Máxima highlighted that only a third of Dutch companies are led by women. Job market and financial resources access are still a daily obstacle for women. Individuals without identification papers cannot, for example, open a bank account and are therefore unable to participate in day-to-day business. Anyone without access to digital services like online banking and networking remain on the periphery. 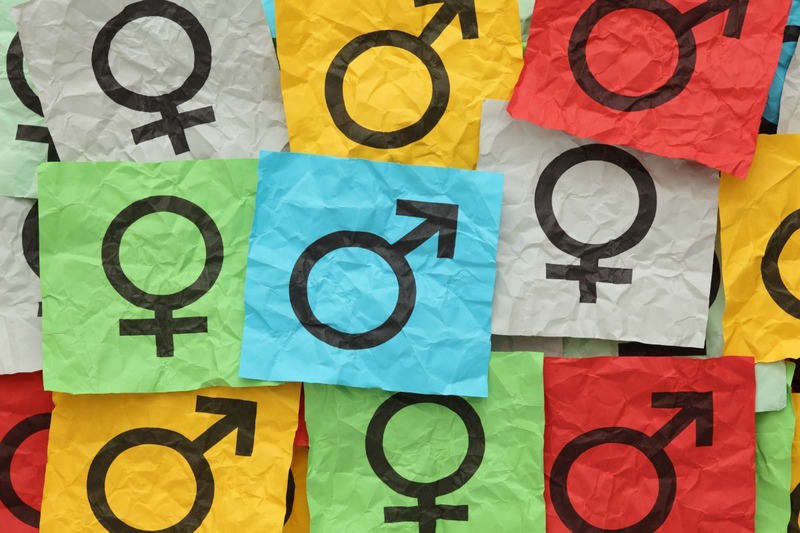 Projects promoting gender equality as part of the Erasmus+ programme have a strong positive impact, according to a French study. But the programme’s future commitment to equality is in doubt. EURACTIV France reports. Anne Finucane of Bank of America insisted that men need to act in order to help women. The IMF’s Christine Lagarde outlined the macro- and micro-economic benefits of a diverse global economy free of inequality and discrimination. Closing the gender gap in the United States, for example, could lead to a growth increase of 5%. In Japan, that figure could be 9%, while in India it could reach as high as 23%. Digitalisation is also essential to keeping up with the needs of Industry 4.0, a fact that is true for both genders. But the number of women in so-called STEM fields (Science, technology, engineering and mathematics) in industrialised countries is currently insufficient to meet those future needs. Ivanka Trump warned that the number of female graduates in computer sciences had fallen from 30% to 20% in the US. 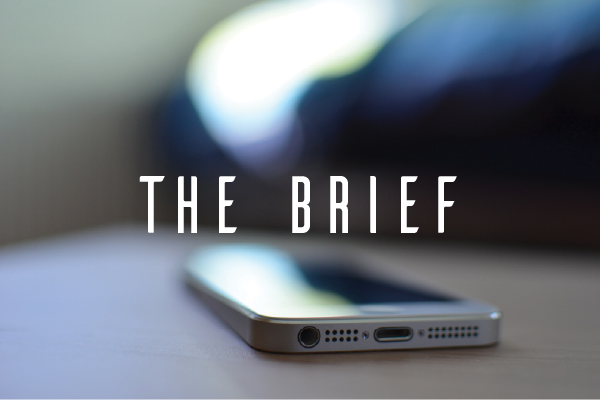 Moreover, 1.7 billion women around the world don’t have access to a smartphone. Connectivity is not a question of luxury, insisted Queen Máxima, it is a significant economic factor. It can promote, among other factors, the growth of alternative energy solutions, like solar power, in developing countries and the creation of an IT job market tailored for women. 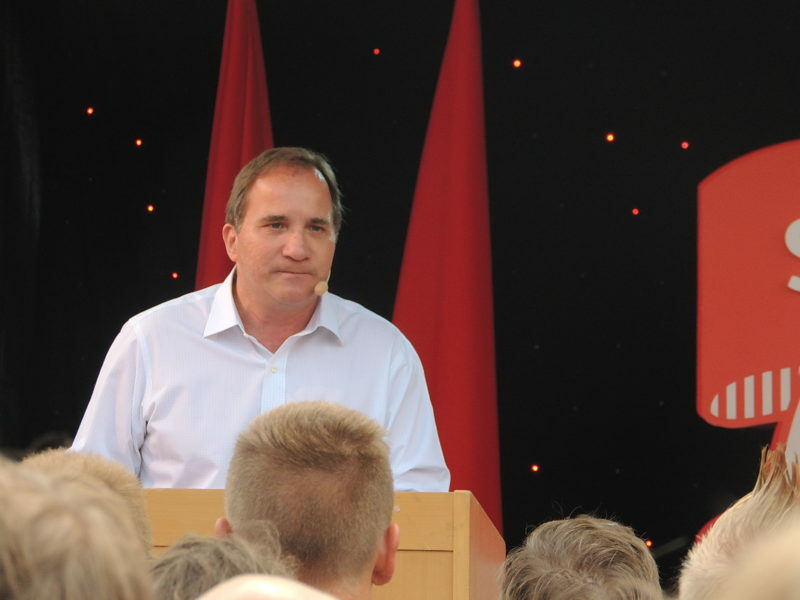 As EU leaders parsed through divisive issues like migration and European integration in discussions on the future of Europe today (10 March), Sweden’s prime minister threw another controversial matter into the mix: employment policy. Connectivity also contributes to the successful microcredit model: IMF data shows that microcredit requests between three and five o’clock in the morning have increased in recent years. Why during these hours? It is predominately women that use this type of financing, and wholesalers typically have to be paid by 6am. Nevertheless, these realities of life aren’t considered by large mobile operators and most banks. The W20 were in agreement that better linking the private sector to central banks would enable women to build a credit history more easily. Changing legal requirements for digital banking, offering more mobile financial services for women and appropriate coaching would also help change the lives of women around the world and help fight long-term poverty. 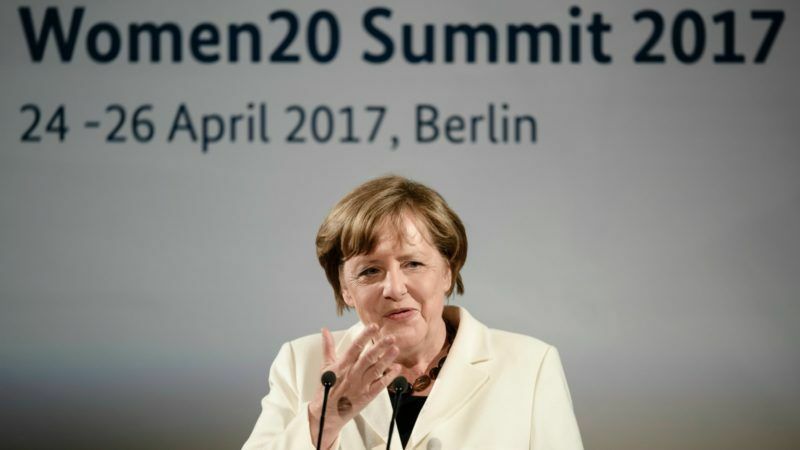 Angela Merkel suggested that a monetary fund should be set up with the purpose of promoting women in developing countries. It could be hosted by the World Bank and topped up with contributions both from state and private funds, as well as subsidies. In July, the G20 meets in Hamburg. The summit will certainly face calls for economic empowerment of women to feature more strongly on its agenda. A lot of us expected the first female president of the United States to be elected this week. She wasn’t.